Problem solving Consumer safety Leather and product testing Expert witness and arbitration services Leather verification Leather furniture assessments Shoe fitting service Support and advice Myths busted Got a specific leather problem...? Want to know more about leather? All-about-leather is brought to you by the leather experts, so whether you're looking for advice on leather care or leather cleaning, have a problem with a leather product, or are just curious about how leather is made, you've come to the right place. 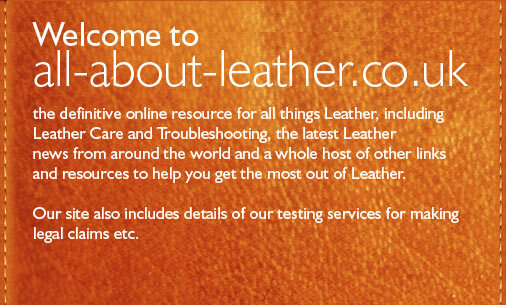 Welcome to the definitive online resource for all things leather. 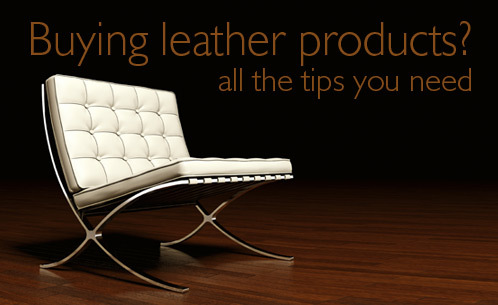 Our aim is to provide advice to consumers on all aspects of buying and caring for leather. The site also explains how leather is made and what to do if you have a problem with a leather product. If you work in the leather industry or are interested in doing so, we have information on a range of leather training courses. This website is bought to you by BLC Leather Technology Centre, a provider of a wide range of services to the leather industry including a variety of leather courses, leather testing, and consulting. BLC provides extensive leather product research and training, leather testing, problem solving, leather courses, consulting, market research and information. BLC owns the rights in the UK to the Leathermark and LeatherSure certification trademarks and the Sure range of certification trademarks.